1) Execute a statement when condition is True/Simple if. 2) Execute a block of statements when condition is True. 5) Execute a block of statements when more than one condition is True (Nested if structure). ‘Read a Value and verify whether the value is valid mobile number or not? ‘ Value should be Numeric. 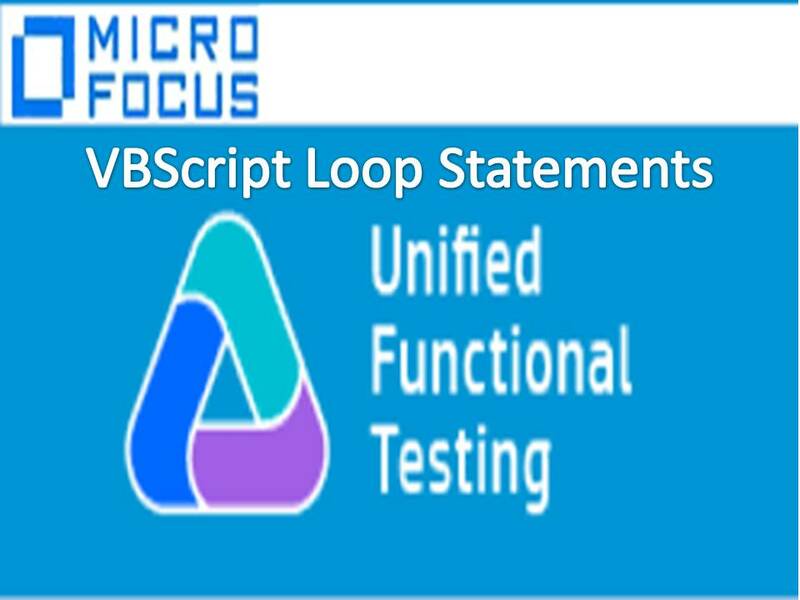 Whenever we want to execute a block of statements several times then we use Loop statements. It repeats a block of statements for a specified number of times. It repeats a block of statements while condition is True. then it will come out from the loop.